“Atma Jyoti ” is the Serene Light of Atma (The Blissful SELF) . Album contains Nirguni Bhajans (Songs on the Attributeless Reality). Songs in Hindi are Melodious, Simple, Elegant and Meaningful. 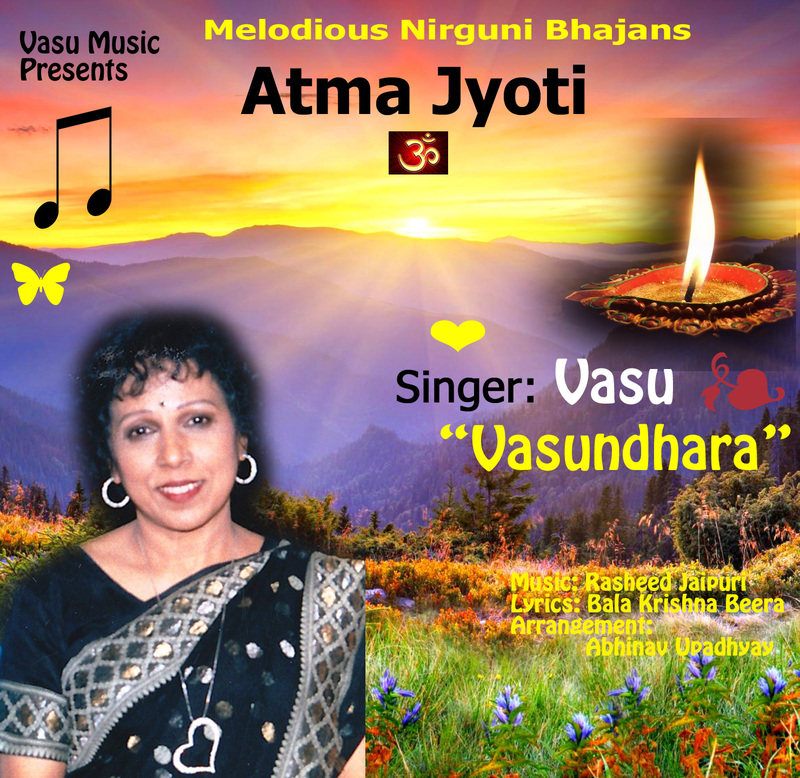 Singing by Vasundhara is sweet, melodious, lively and heart-felt.